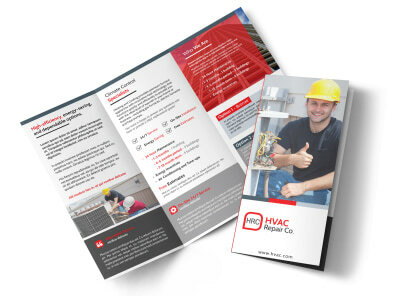 Customize our HVAC About Us Flyer Template and more! Let your customers know about your creds with this customizable About Us flyer for your HVAC business. Bring your flyer to life with images and Graphics, custom text detailing a special offer, and other design elements that make your flyer stand out in your recipients’ hands. The design process is as simple as filling in a few blanks using your creativity. 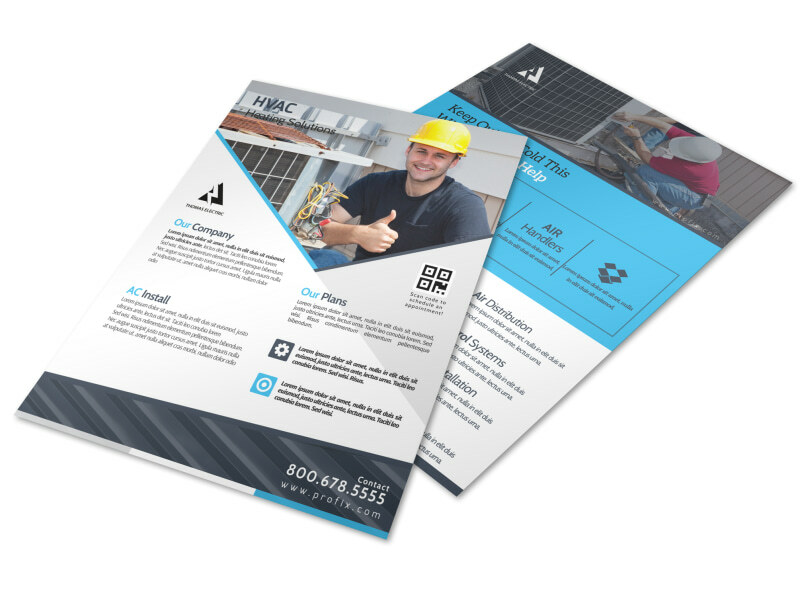 Get started on your flyer design now.